distributed to the organizations below. Many thanks to the generosity of all our contributors! Eleventh Annual Concert (2018) — The Children’s Hospital of Philadelphia (also in 2015 and 2011) Neuro-Oncology Research Fund, used in the development of improved treatment regimens for pediatric brain tumors. Tenth Annual Concert (2017) — Camp Sunshine, Maine. This year’s funds enabled the purchase of seventeen instruments for the camp’s new drum circles, two additional Orff instruments, and three outdoor musical instruments. Ninth Annual Concert (2016) — Make-a-Wish of Philadelphia, Northern Delaware, and Susquehanna Valley (also with 2013’s Sixth Annual Concert). 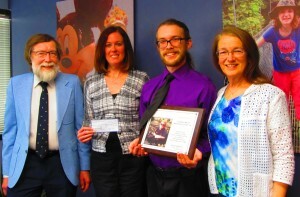 Make-A-Wish has granted over 250,000 wishes to date. 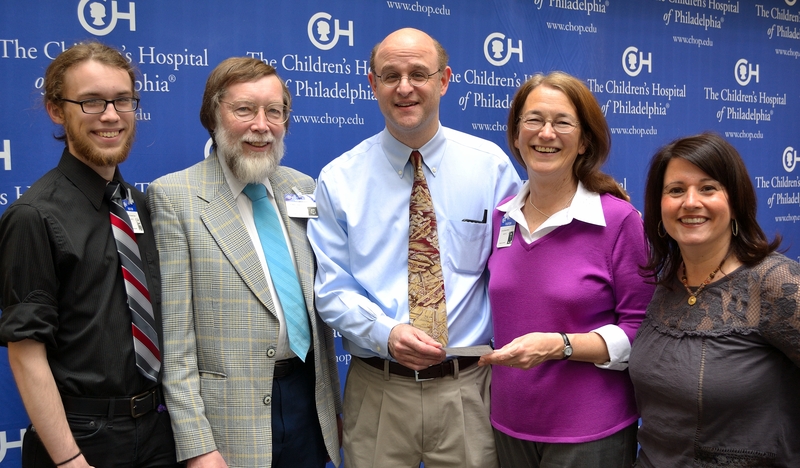 Eighth Annual Concert (2015) — The Children’s Hospital of Philadelphia (also with 2011’s Fourth Annual Concert) Neuro-Oncology Research Fund. This research fund is being used in the development of improved treatment regimens for pediatric brain tumors. Seventh Annual Concert (2014) — Camp Sunshine, Maine (also with 2010’s Third Annual Concert). 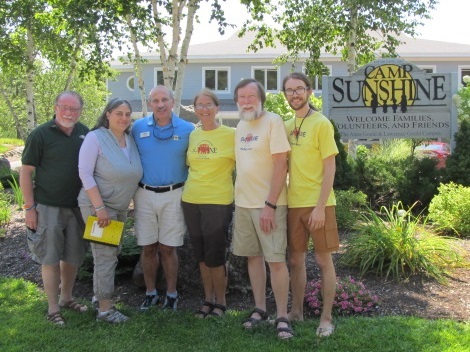 Camp Sunshine, on Lake Sebago in Casco, Maine, supports children with life threatening illnesses and their families. Since its inception in 1984, Camp Sunshine has provided a haven for over 40,500 individuals of diverse cultural backgrounds from the United States and several foreign countries. The year-round program is free of charge to all families. Sixth Annual Concert (2013) — Make-a-Wish Foundation of Philadelphia and Susquehanna Valley. The Make-a-Wish Foundation started in 1980 and has since granted over 200,000 wishes, helping children older than two-and-a-half and younger than eighteen who have life-threatening medical conditions. The Foundation’s network of more than 25,000 volunteers throughout the US works with loving care to make the children’s wishes come true. The Beech Family is grateful to the Make-a-Wish Foundation of Philadelphia and Susquehanna Valley for granting Jonathan’s wish of an Alaskan cruise for our family in 2006. Ours was a fun-filled adventurous week of great respite — a most precious gift of a wonderful time together as a family of four. Fifth Annual Concert (2012) — Nemours/Alfred I. duPont Hospital for Children, with an additional contribution to SuperSibs! Alfred I. duPont Hospital for Children is a 200-bed teaching hospital that is integrated with the Nemours Children’s Clinic, which provides care in more than 30 specialties of pediatric medicine, surgery, and dentistry. They offer outpatient and inpatient care at locations in DE, PA, and NJ. We are grateful to the Physical Therapy Department for the months of helping Jonathan to regain his balance and strength following surgery to remove a brain tumor. Funds were split among Physical Therapy, Sibling Support, and Bereavement programs. SuperSibs! provides free, ongoing services to help siblings of children with cancer manage through and beyond this very challenging life experience. We are appreciative of the years of support extended to David via meaningful gifts, newsletters, and online programs, helping him to realize that we’re all on this journey together. 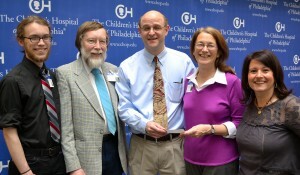 Fourth Annual Concert (2011) — The Children’s Hospital of Philadelphia Division of Neuro-Oncology, one of the largest brain tumor centers in the nation and a national leader in the development of new pediatric oncology therapies for childhood brain tumors. Their multidisciplinary service diagnoses and treats children and young adults with primary brain tumors, spinal cord tumors, and tumors related to neurofibromatosis. We are deeply grateful to the CHOP Neuro-Oncology team for guiding Jonathan’s four-year brain tumor journey with great expertise, hope, and compassion. The faith, hope, and love that we experienced at CHOP have changed us forever and will never be forgotten! Third Annual Concert (2010) — Camp Sunshine in Casco, Maine. Funds enabled us to purchase a new Yamaha upright piano for the camp, as well as twelve Orff instruments and a large variety of hand-held percussion instruments, thus introducing a music program suitable for all ages and abilities. Camp Sunshine is a family camp for children with life-threatening illnesses and their families. Our family enjoyed three visits to this incredible place with Jonathan, attending their Brain Tumor sessions. After Jonathan died, our family of three returned to Camp for their Bereavement sessions. Each session provides us and all families with enormous support, compassion, and coping mechanisms, in addition to invaluable connections with dozens of other families in similar circumstances. To us, this Camp epitomizes healthy living through great adversity. It is free to all who attend. Second Annual Concert (2009) — Children’s Brain Tumor Foundation. For the three years that we attended Camp Sunshine with Jonathan, CBTF very generously funded the Brain Tumor Week for all participating families at Camp Sunshine in Maine. These were free week-long summer camp experiences enjoyed by our entire family, a time and place for us to forge bonds with other families dealing with pediatric brain tumors, an opportunity to help others and be helped by others on this most profound and difficult journey. We are grateful to CBTF for such great generosity during those three years. This Foundation currently funds research and provides services to families of children with brain tumors as well as bereaved families. First Annual Concert (2008) — Compassionate Care Hospice Foundation, the wonderful hospice in Delaware that supported and guided us through Jonathan’s final three months, and upheld us for thirteen months afterward through their bereavement program.